Instadebit is a banking option which players will commonly find at a host of online casino sites. 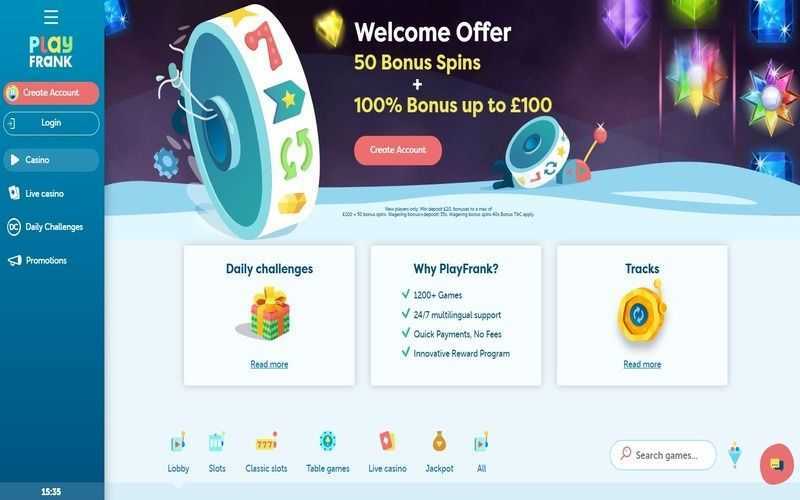 This is quite a popular payment system for players at online casinos to use, as it negates the need to hand over personal banking details to the casino in question. 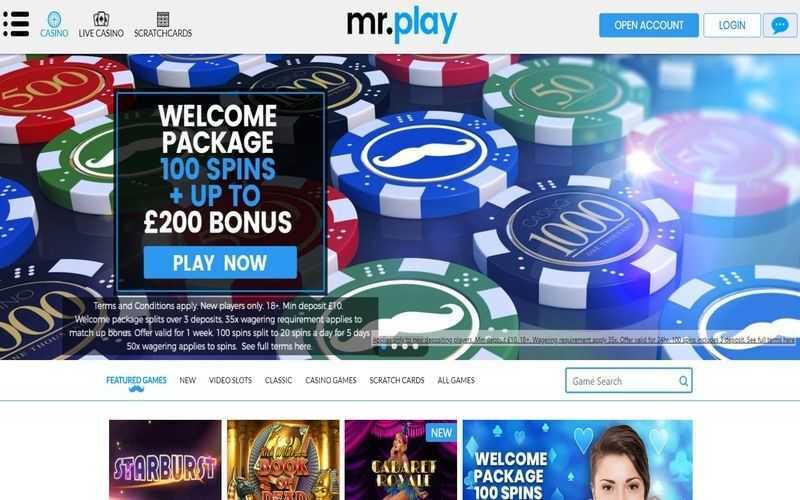 In this manner, Instadebit acts as an intermediary between a player’s bank and their favourite gambling website. The method Instadebit chooses to use to facilitate this is an e-wallet system. 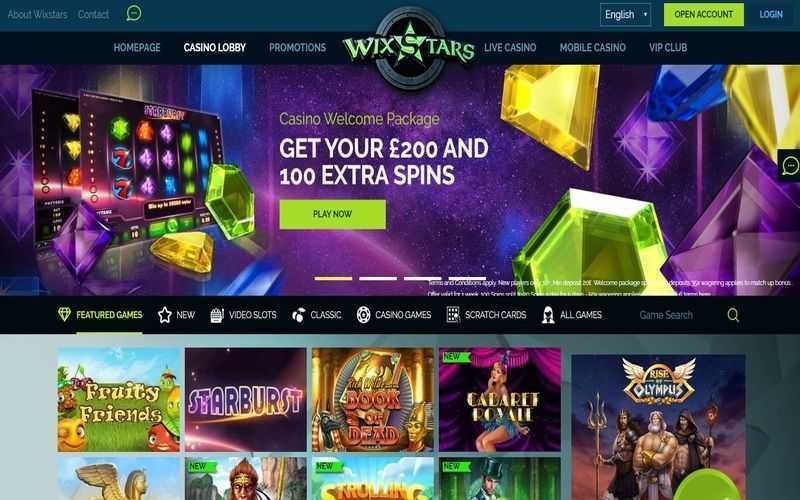 Players can deposit funds into their e-wallet, and then use that electronic purse to deposit funds into their account at any gambling domain which accepts Instadebit payments. Depositing with Instadebit is a simple enough process, even for beginners. Players must first open an account with Instadebit. Creating an account with Instadebit takes minutes, and players can then link that e-wallet account with their bank account. Transferring money to the wallet takes a matter of minutes. After funding their e-wallet, Instadebit users need to select the payment method from the list of banking options available at their casino. From there, they can enter the amount they wish to deposit. 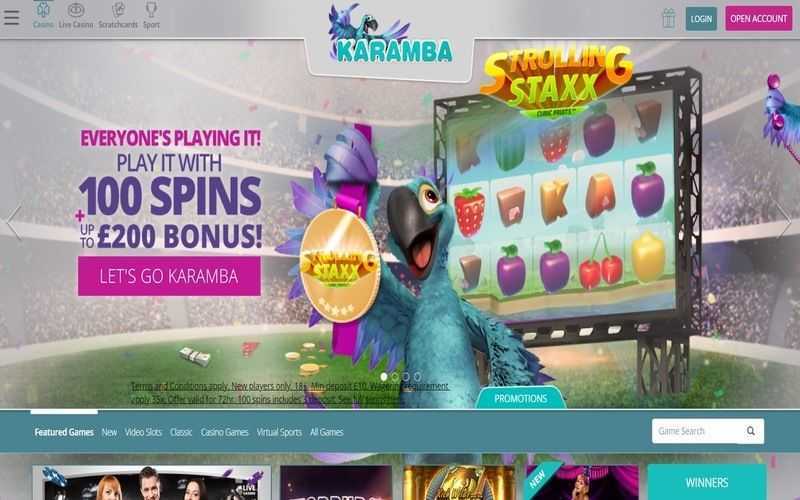 A confirmation page will appear, where players can agree to process the deposit which will land instantly in their casino account. Instadebit can also be used for withdrawals, which makes them doubly handy. Once a player has managed to bag winnings, they can select the cash-out option from those listed at their casino. Again, players need to decide how much they wish to transfer and confirm the transaction. Provided that all wagering requirements have been met, players should be able to receive their winnings in their Instadebit account in no more than 4 days. There is a fee which does need to be paid, though. That is often capped at £1.50 a transaction, irrespective of the value of the withdrawal. Instadebit has its pros and its cons like almost all major banking options. Players will find that the ability to transfer money via an e-wallet provides maximum security. At no point are their bank details ever revealed to the casino in question. However, there is a fee for withdrawals and a delay of up to 4 days to get hold of your winnings. There are quicker e-wallets out there which don’t charge fees at casinos. 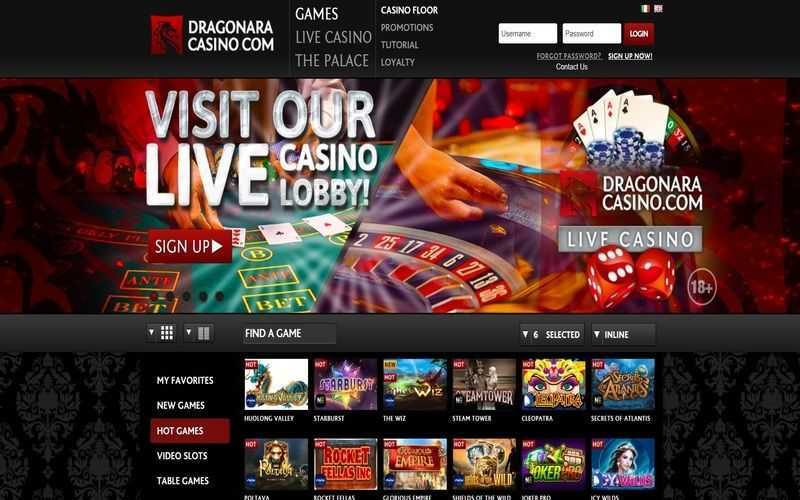 However, Instadebit is one of the more famous and is, therefore, very accessible at most top casino domains.